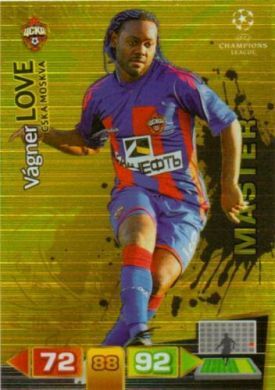 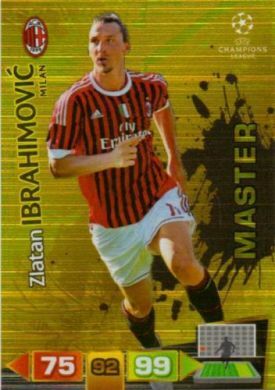 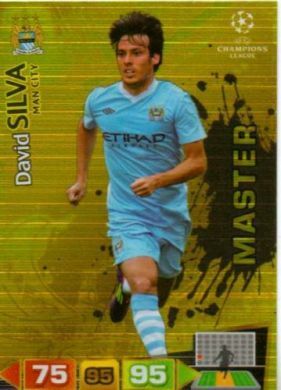 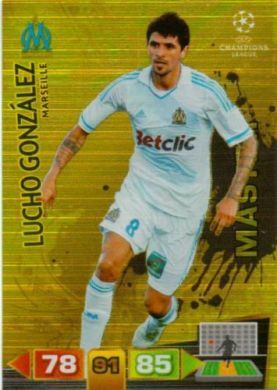 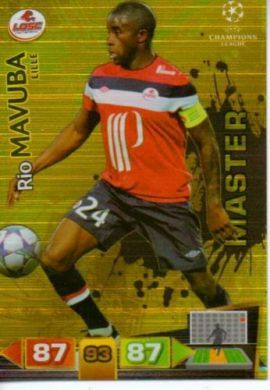 Bruno Alves - UEFA Champions League 2011/2012 - Zenit - Limited Edition! 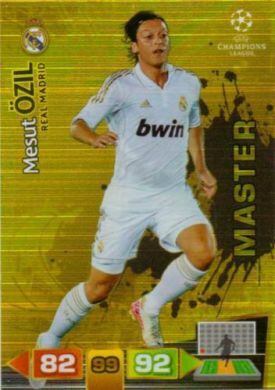 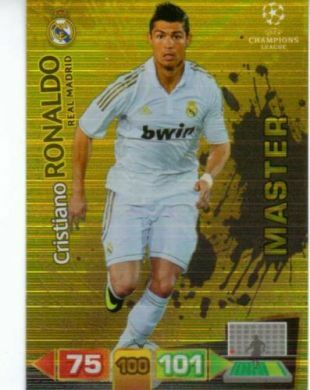 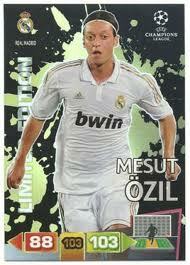 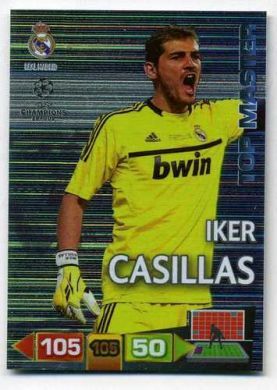 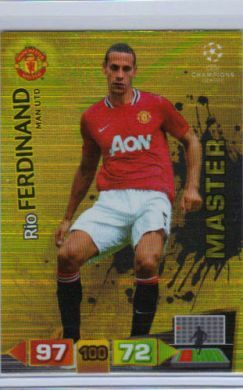 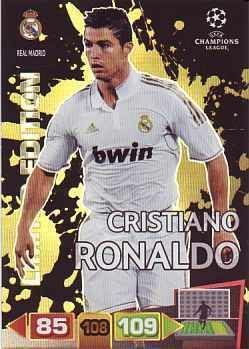 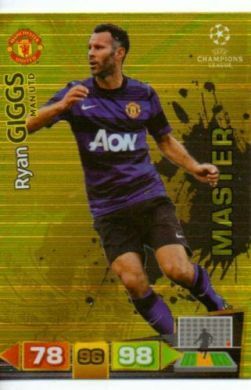 Cristiano Ronaldo - UEFA Champions League 2011/2012 - Real Madrid - Limited Edition! 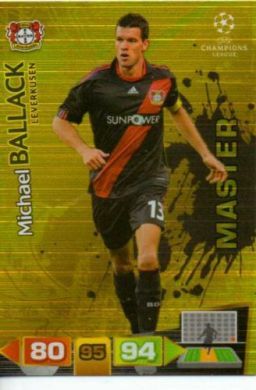 Tranquillo Barnetta - UEFA Champions League 2011/2012 - Borussia Dortmund - Limited Edition! 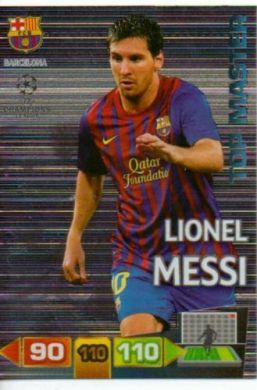 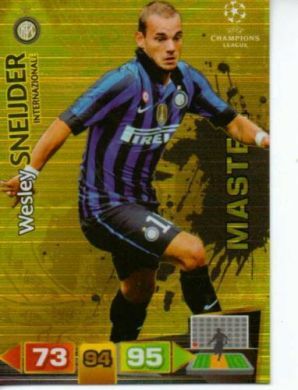 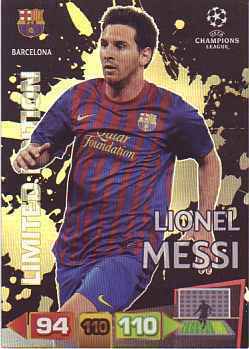 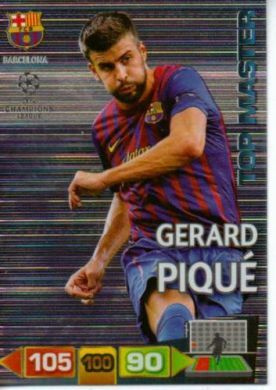 Lionel Messi - UEFA Champions League 2011/2012 - Barcelona - Limited Edition! 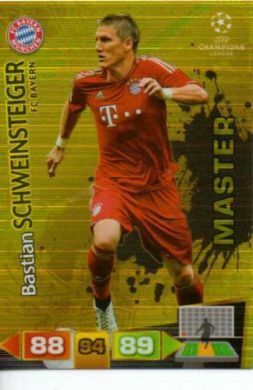 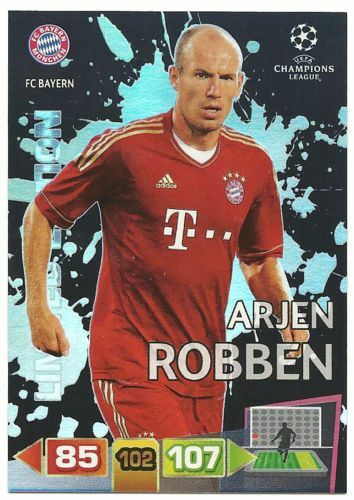 Arjen Robben - UEFA Champions League 2011/2012 - FC Bayern - Limited Edition! 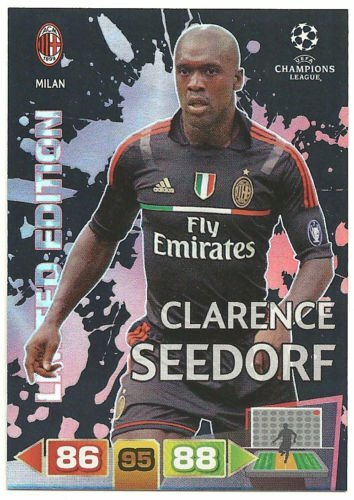 Clarence Seedorf - UEFA Champions League 2011/2012 - AC Milan - Limited Edition! 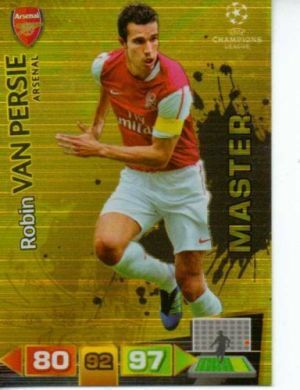 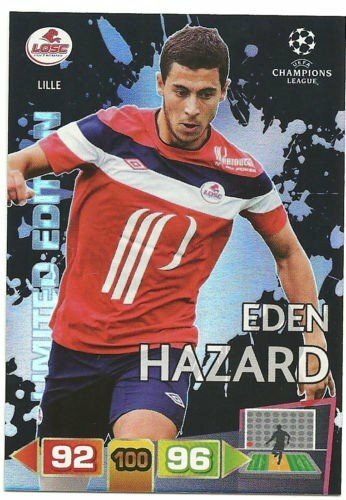 Eden Hazard - UEFA Champions League 2011/2012 - LOSC - Limited Edition! 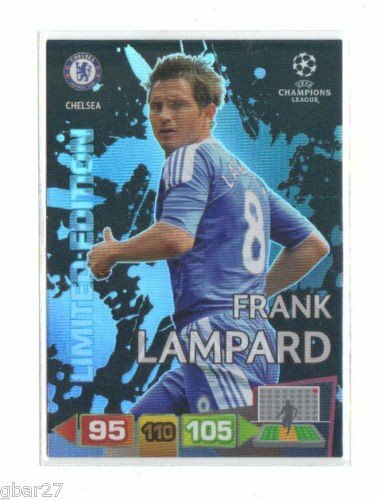 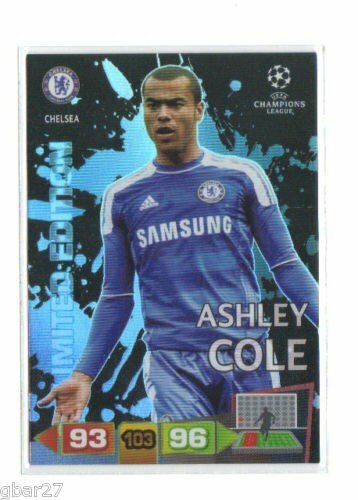 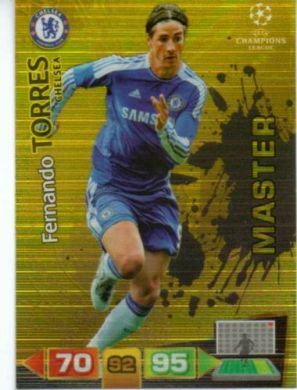 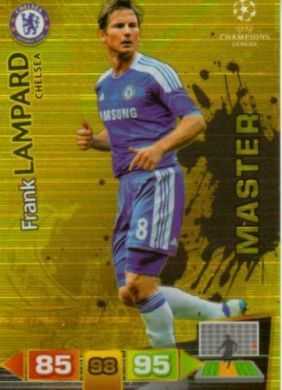 Frank Lampard - UEFA Champions League 2011/2012 - Chelsea - Limited Edition! 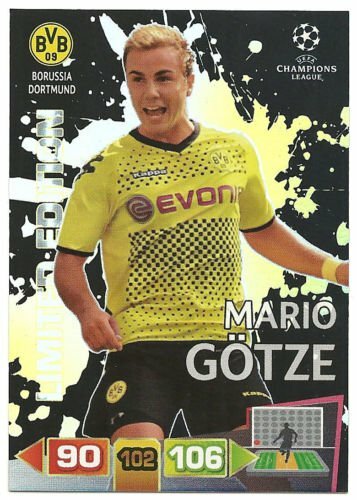 Mario Götze - UEFA Champions League 2011/2012 - Borussia Dortmund - Limited Edition! 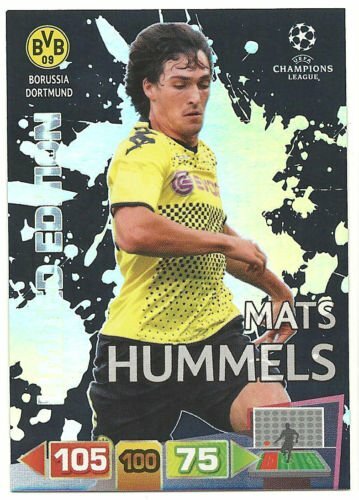 Mats Hummels - UEFA Champions League 2011/2012 - Borussia Dortmund - Limited Edition! 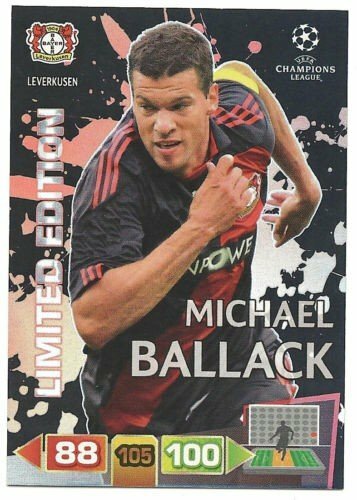 Michael Ballack - UEFA Champions League 2011/2012 - Leverkusen - Limited Edition!